As George Bernard Shaw once put it; "A love affair should always be a honeymoon." 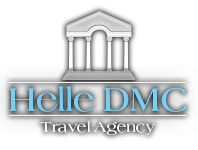 We in Helle Travel Agency agree wholeheartedly. That is why we always strive to enable our honeymooners the most perfect and romantic ways to celebrate their moments of ultimate togetherness. Let us reveal to you a glimpse of fantasy that we can create for you in hidden gems of Adriatic. Everybody wants for their honeymoon to transpire in the most magical places they can imagine and where could be a better way of spending your honeymoon than in Croatia, a land of exceptional beauty, cultural and historical heritage? Immerse yourselves in the world of secluded bays, strands of pristine beaches, turquoise sea, mesmerizing coastal views and gastronomic delicacies. 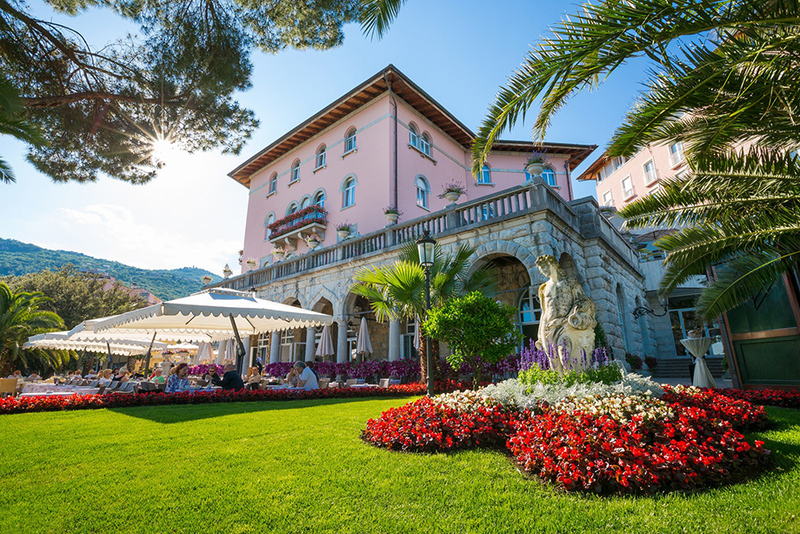 Experience the very essence of the Adriatic through a wide range of remarkable places in Dalmatia and enjoy yourselves in some of the most luxurious and exclusive resorts and hotels that we hand-pick for our honeymoon couples. If your honeymoon takes place during summer months, don't miss the opportunity to visit some of Dalmatia's most captivating islands such as Hvar, Brac or Korcula. Hvar is a popular honeymoon destination that offers a peculiar Mediterranean flavor scented with glamour whereas on Brac you can enjoy the unspoiled nature and vital folk culture enveloped in a romantic and soothing ambiance. With its lovely scenery, azure waters and historical background that complements the island in simple, understated ways, Korcula is an ideal honeymoon destination for all those couples who wish to enjoy their bliss in privacy and comfort. However, you don't have to limit yourselves to merely one destination. 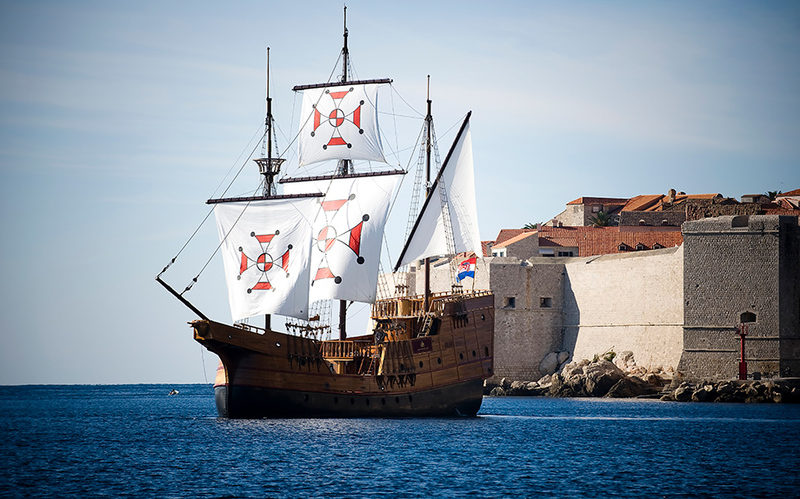 Why not explore the ancient cities of Split and Dubrovnik, vibrant with energy and abounding in historical sites and cultural activities you can engage in? Many more amazing and unusual honeymoon destinations await for you in Dalmatia but no matter which destination you choose, rest assured that our dedicated staff will create an inventive and unique honeymoon itinerary that will incorporate all your favorite pastimes. Our considerable experience enables us to continually search for new honeymoon destinations and develop new ideas on what to include as a part of your honeymoon package. All our honeymoon packages are tailor made and adapted to your wishes. Indulge in optional activities such as wine tasting, guided tours, private cooking lessons, one day excursions, a couples' spa treatments, candlelit dinners in authentic settings and many more romantic possibilities. If you want to make your honeymoon vacation genuinely unique, opt for a sailing cruise and enjoy in ultimate romance while the charming beauties of the Adriatic are being unveiled to you. Choosing one of our honeymoon packages also means that we take care of organizing all the tedious details of travelling such as transportation, accommodation, restaurant reservations and other components of your trip while you simply enjoy in the beginning of your life together. Let us make your honeymoon as sweet and relaxing as possible and take you on a journey that will surpass all your expectations and remain a part of your love story forever.